Cheap oil just claimed another 5,000 jobs. 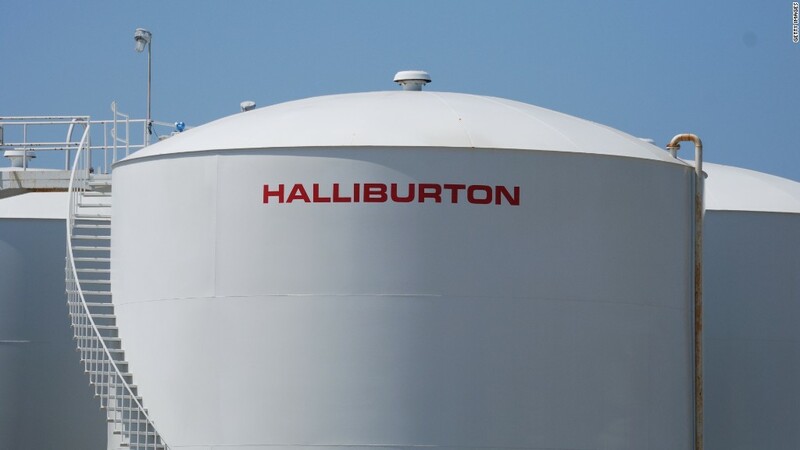 Halliburton (HAL) is cutting 8% of its workforce, or roughly 5,000 positions, the Houston energy company told CNNMoney on Thursday. The new wave of job cuts will take place across the globe over the next several weeks. It's the latest evidence of the crisis confronting the U.S. oil industry as crude prices have crashed to seven-year lows. "Our industry has turned down faster than anyone ever expected," Halliburton CEO Dave Lesar and President Jeff Miller said in a memo to employees obtained by CNNMoney. The execs said it's now clear that business opportunities will be "much worse than anticipated" coming into the year. The latest pink slips bring Halliburton's job cut tally to between 26,000 to 27,000 since employee headcount peaked in 2014, the company said. Halliburton has also attempted to cope with cheap oil by consolidating facilities in 20 countries and closing down operations altogether in another two countries. The oil downturn has sent Halliburton's profits plunging. Its stock price has lost more than half its value since mid-2014 when crude prices peaked. Oil services companies like Halliburton and rivals Schlumberger (SLB) and Baker Hughes (BHI) have announced some of the largest job cuts over the past 18 months. These companies provide the tools and expertise to drill oil -- but don't own the actual reserves in the ground. The dramatic reduction in drilling activity in the U.S. has cost oil services companies lots of business. The drilling business they do get has been won with steep discounts amid the downturn. For instance, Halliburton said its U.S. customers will spend about 50% less in 2016 than last year. 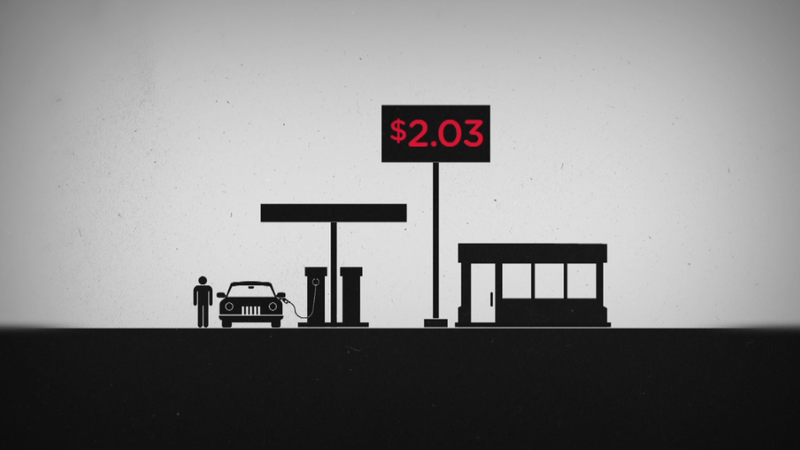 Many smaller oil services companies are now experiencing financial stress. At least 44 services companies have filed for bankruptcy since the end of 2014, according to law firm Haynes & Boone. --CNN's Ryan Rios contributed to this report.